The last thing you’d want is for your auto air conditioning to suddenly conk out just when you need it most. Driving in a stuffy car, especially when you’re stuck in traffic, is definitely far from being ideal. This is why it is important for car owners to keep up with the maintenance of the car air-con. Here are some tips that could prove helpful in maintaining it so it can last for longer. 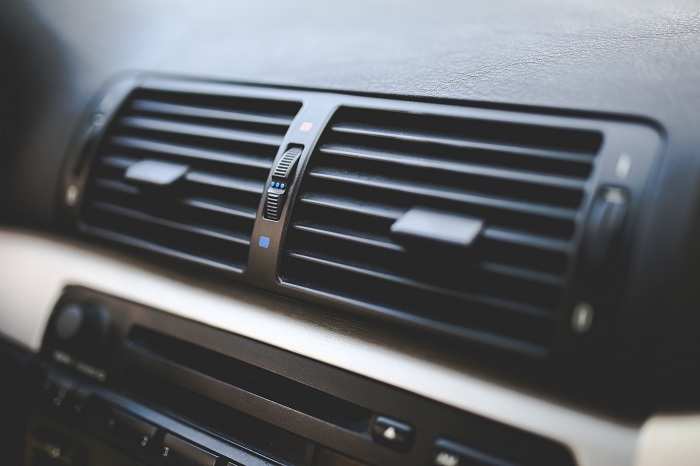 As with your AC units at home, your car air-conditioning unit also needs to be regularly cleaned. Dust, lint, pet hair and dander, insects, and other micro-particles can end up clogging the AC unit. These can affect the efficiency of the blowers, too, and the general air quality inside the car. If you’re unsure how to go about it, however, leave it in the hands of the pros. Sometimes you’ll notice that your AC is not cooling as it should. This could point to several possible causes, including a Freon leak, vacuum leaks, or failed compressor or blower motor. As soon as you notice something amiss, you should immediately take a look at these variables so you can resolve the situation. Sometimes, your unit will start cooling strong, but as you drive on, it starts getting warm. If the temperature keeps fluctuating, it can mean a clogged expansion valve, leak in the unit itself, a faulty compressor clutch, or even a blown fuse. You exert the effort to keep your car interiors looking and feeling clean, so why wouldn’t you want it smelling the same? Don’t let it smell like old gym socks. Not only does it make for a highly embarrassing situation with your passenger, but you’ll also only end up rolling down the windows to air it out, rendering your AC futile. Odors like this can be due to dirty air cabin filter or moldy evaporator case. Make sure the case drain isn’t blocked so that the mold does not build up. Do take note that it’s not advisable for you to take on these repairs or maintenance by yourself, especially if you do not have the skills or know-how. It’s better for you to bring it over to a trusted car service, such as SVS, so your car can get comprehensive maintenance care while at it. Keeping Healthy Car Air Conditioning. MotoringAbout.com. Car Air Conditioning Repair: Troubleshooting. FirestoneCompleteAutoCare.com.